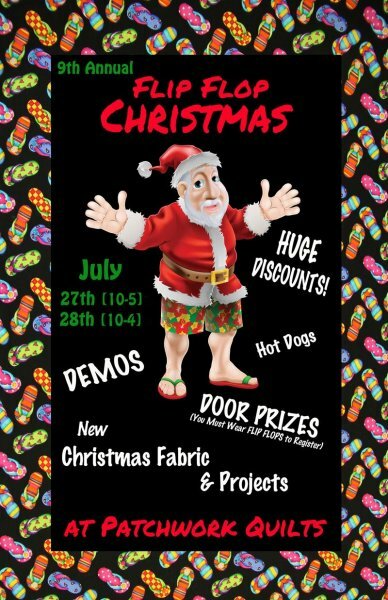 Those lazy, hazy, crazy days of summer are here and that means it is time to turn up the Christmas Carols and get started on those Christmas projects! 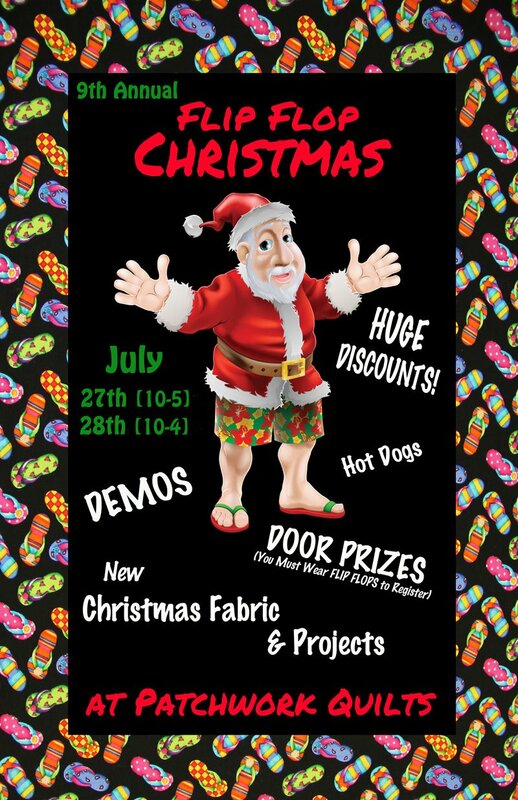 John (I mean Santa) will be at the shop on Saturday serving hot dogs from 11-2. It will be a fun time and we look forward to seeing you there!